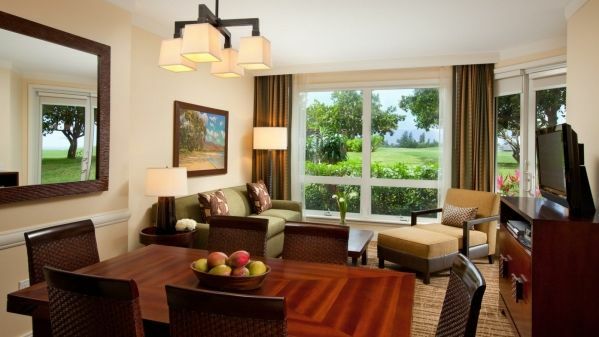 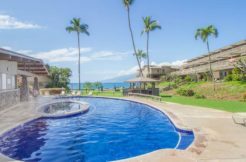 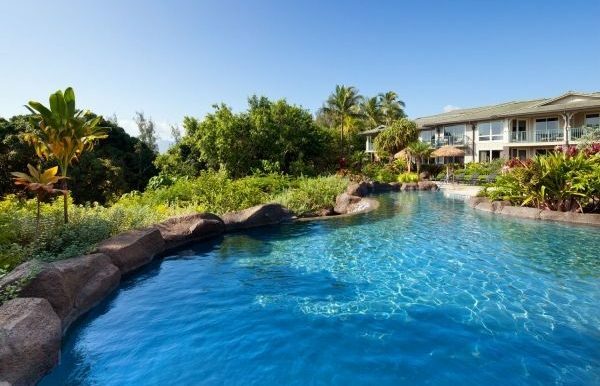 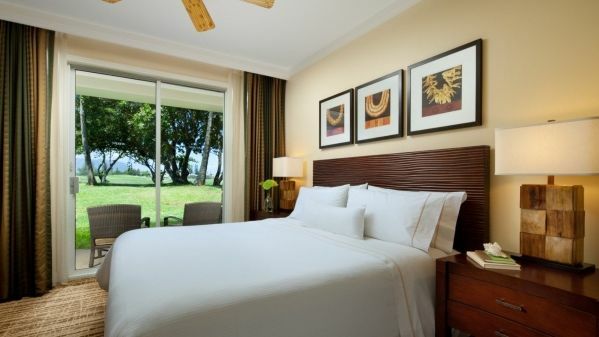 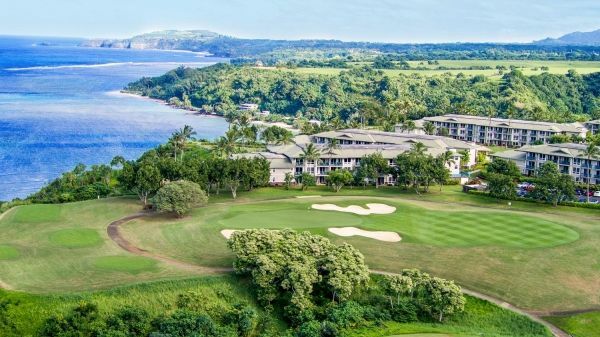 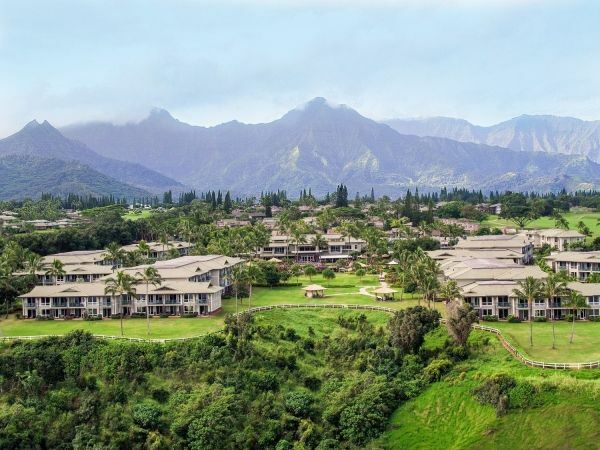 Nestled on a lush cliff on the wildly beautiful North Shore of Kauai, overlooking the Pacific Ocean, The Westin Princeville Ocean Resort Villas features 346 spacious studios and one-bedroom villas. 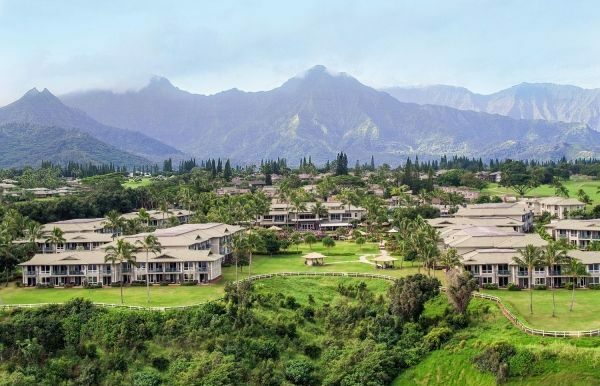 Take in panoramic views of the ocean, Anini Beach, surrounding mountains and the historic Kilauea Lighthouse from our hotel in Kauai, Hawaii. 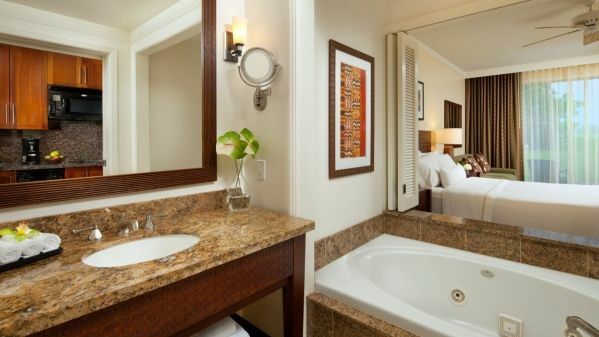 Encounter our private lanais and upscale amenities designed to help you relax and rejuvenate during your stay at our Kauai resort. 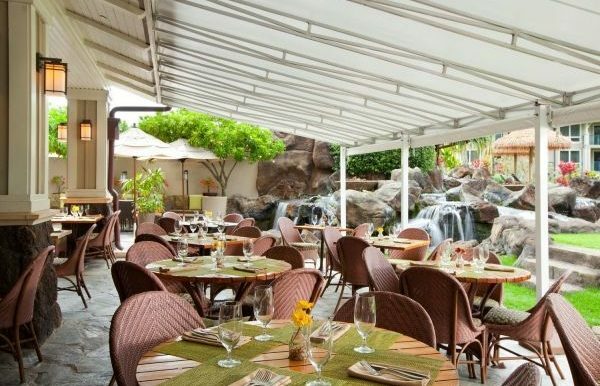 Savor farm-to-table cuisine in our restaurants, Starbucks™ coffees and pastries, specialty cocktails and casual fare in our poolside bar. 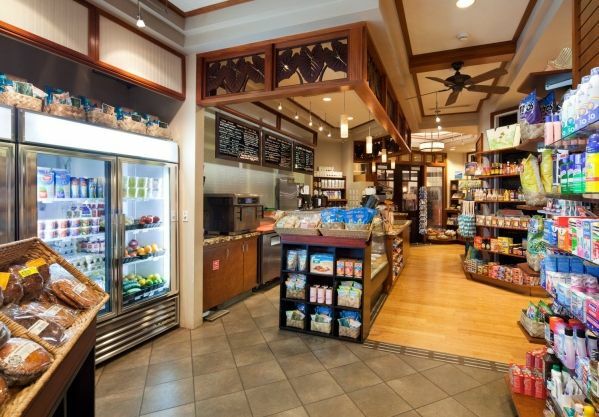 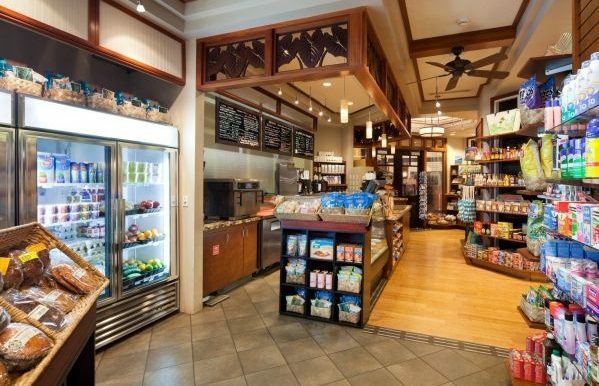 Grab a quick bite or pick up groceries at our Princeville Market. 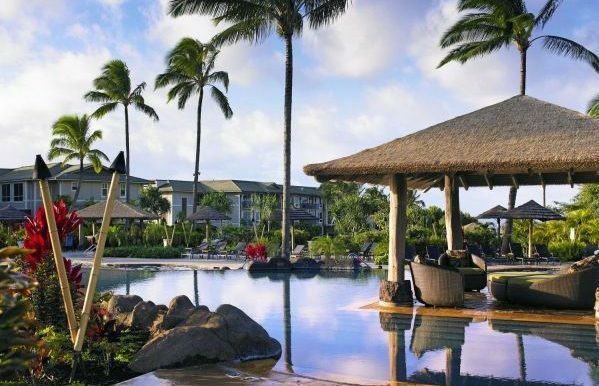 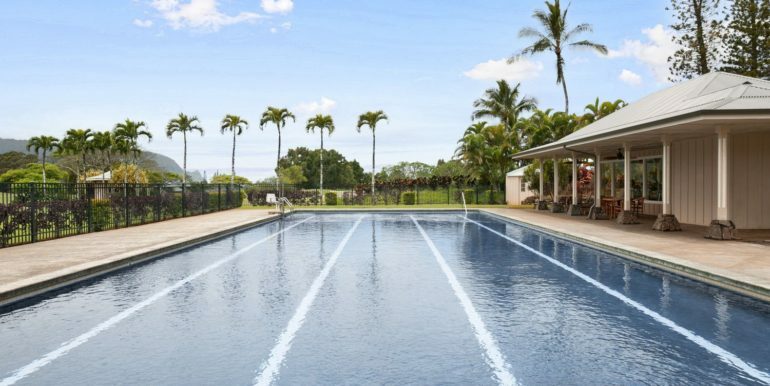 Retreat, refresh and restore your body, mind and spirit in our four heated swimming pools, our Hawaiian Rainforest Spa and our state-of-the-art WestinWORKOUT® Fitness Studio. 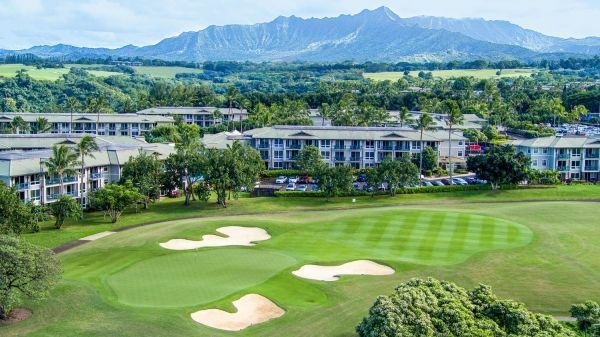 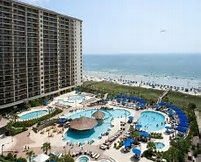 Discover championship golf courses, award-winning botanical gardens and a national wildlife refuge close by. 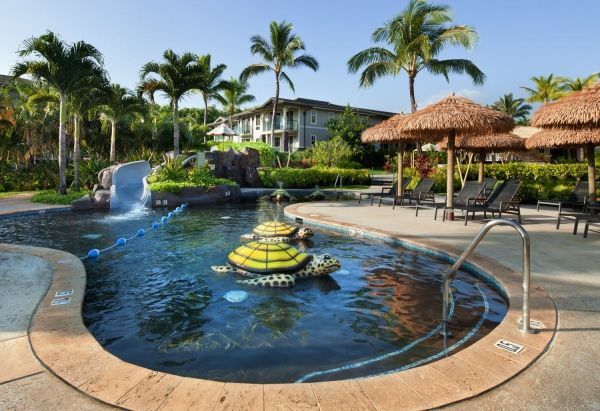 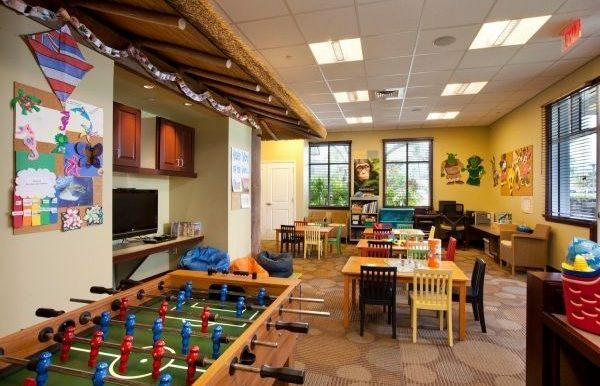 Enjoy a full slate of fun activities, endless things to do near our resort, as well as our Westin Kids Club® for children. 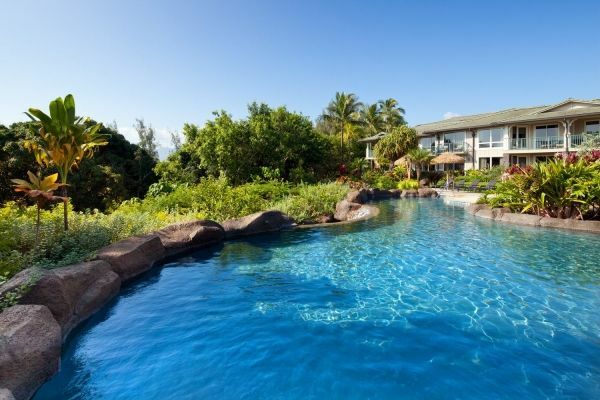 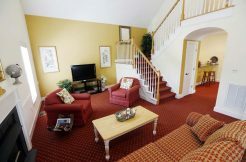 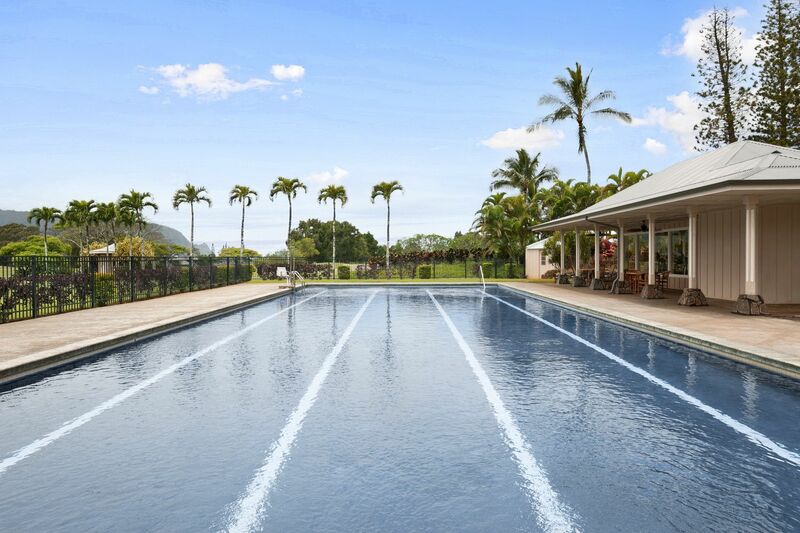 Our idyllic setting is ideal for destination weddings, vacations and corporate retreats. 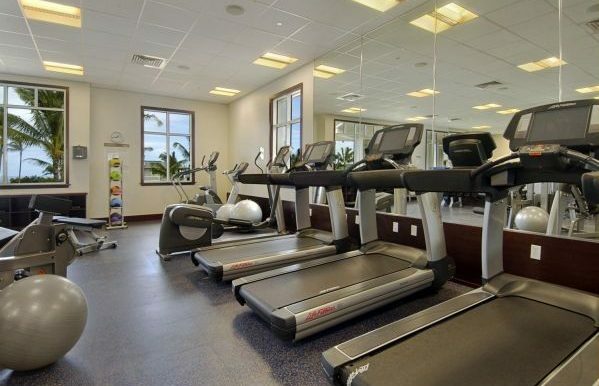 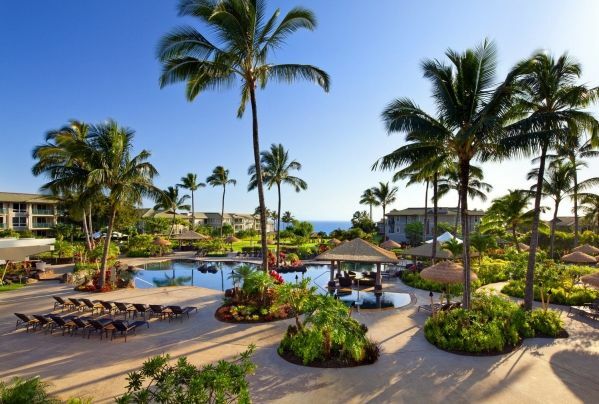 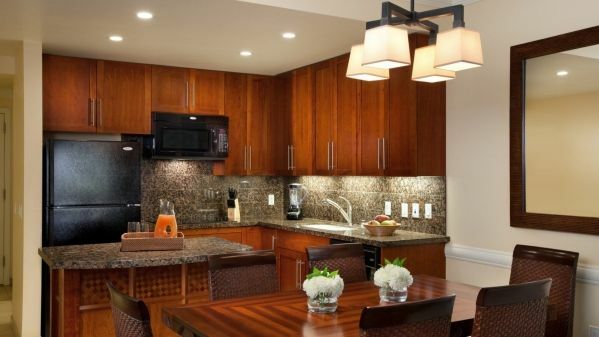 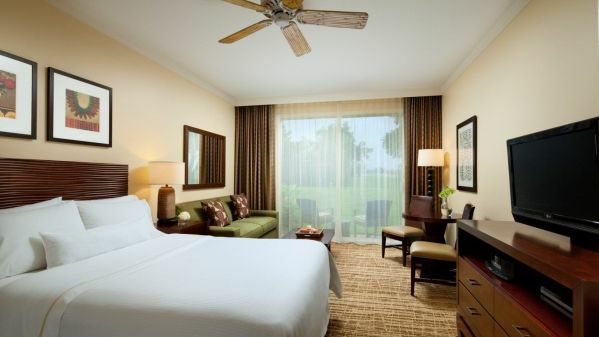 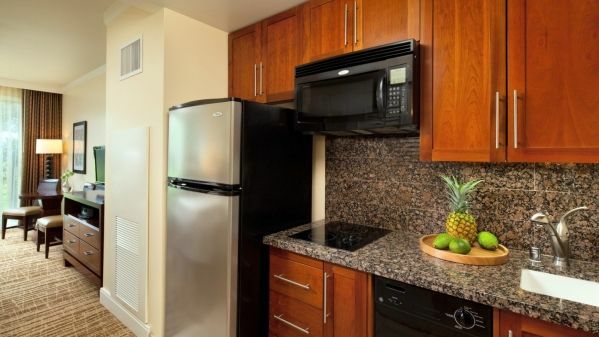 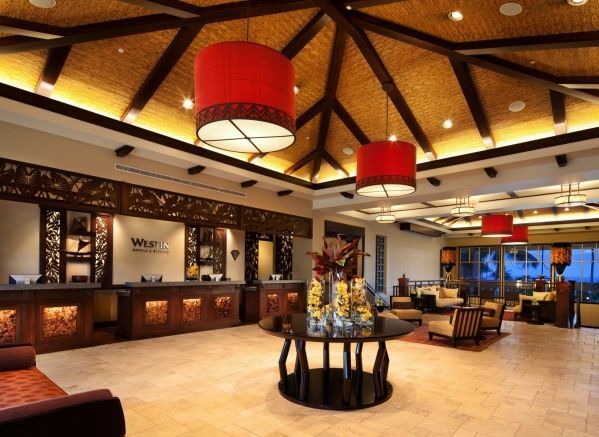 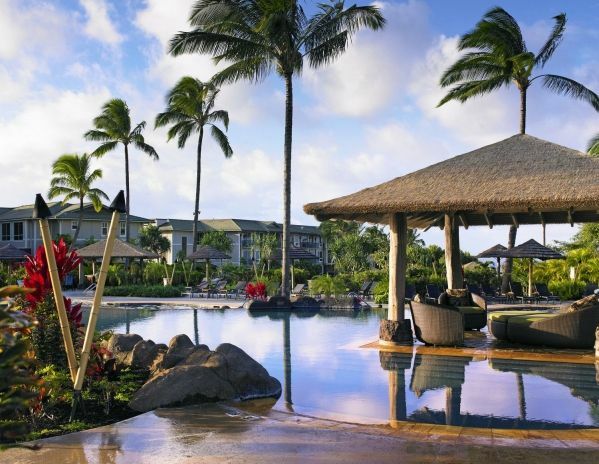 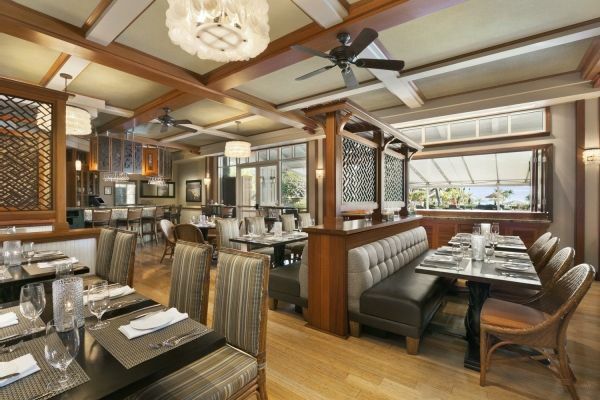 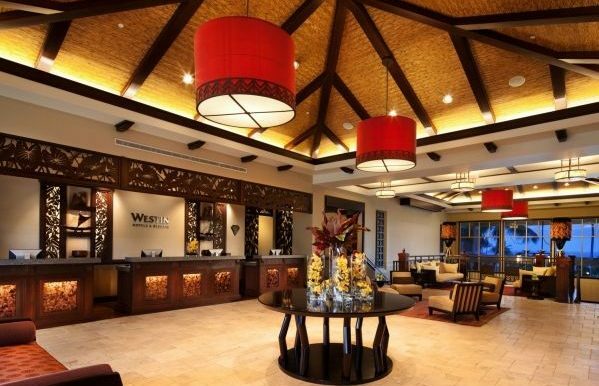 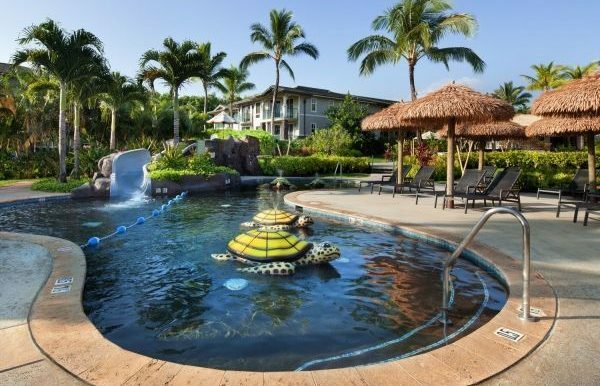 Come and experience the spirit of the Hawaiian islands at our Kauai hotel resort.